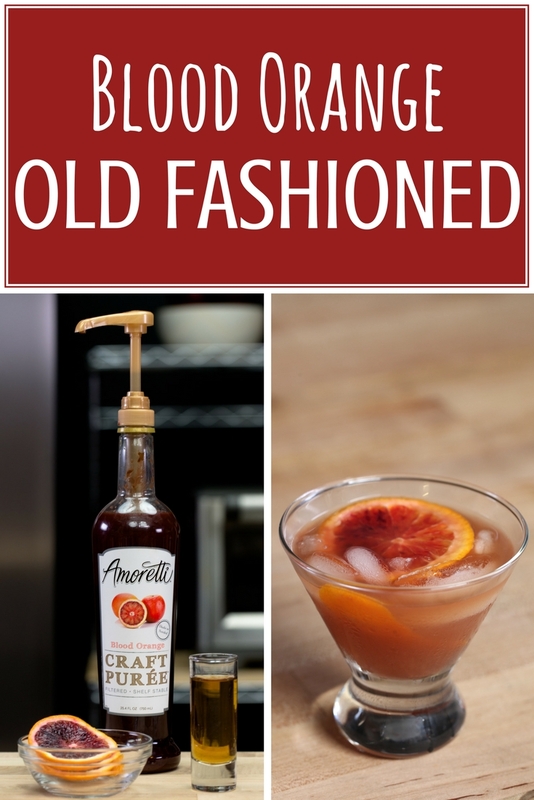 If you love Old Fashioned cocktails but also crave a bit of something new, we’ve got just the thing for you! Still that same bourbon, bitters, and sugar cube mix, but why not jazz it up with one of our favorite fruits, the blood orange? Place a sugar cube on the bottom of a glass. Douse the cube with bitters. Muddle the sugar cube until it’s finely ground. Pump in Blood Orange Craft Puree. Pour in bourbon and gently stir. Spritz top of drink with the blood orange peel, place on the side of the drink and serve.